« Sabrina and Steve A romantic walk around the City…. A touch of color, a touch of Style…. 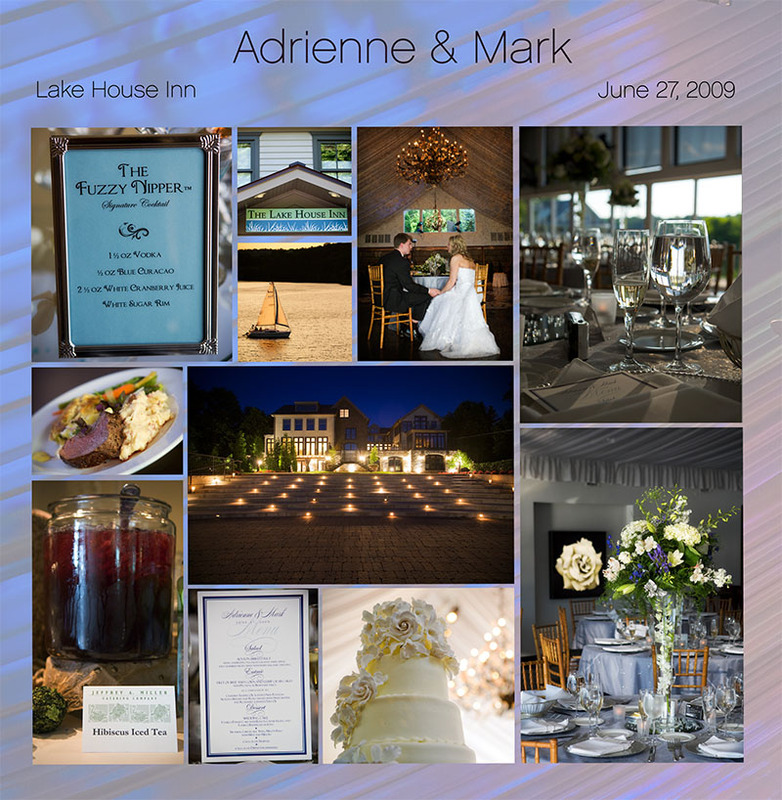 This entry was posted on Monday, August 3rd, 2009 at 11:53 am	and is filed under Brides. You can follow any responses to this entry through the RSS 2.0 feed. Both comments and pings are currently closed. username3 - Awesome site I like the layout.